Description: Nulgath says, "Perhaps a more low key occupation is more to your liking. Lightly armored, Blood Voids are hunter breed in my army. They hide in the shadows and stalk their prey, attacking the enemy where they least expect it. They are unscrupulous but very skilled assassins of my legion." Blood of Nulgath (Rare) (AC). Blood of Nulgath (Rare) (Non-AC). 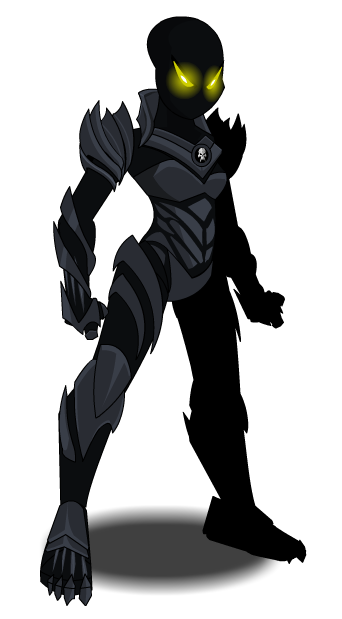 Cyber Blood of Nulgath (AC). Cyber Blood of Nulgath (Legend). 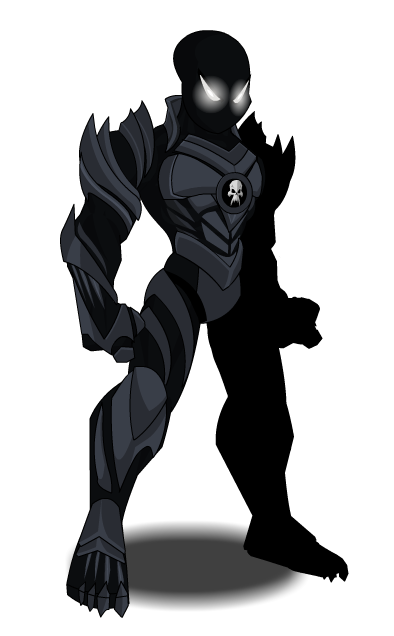 Dark Blood of Nulgath (AC). Thanks to Rune and Tristyn.